WHO: Anyone Skier and/or Rider who is at a minimum comfortable skiing or snowboarding on GREEN terrain with confidence. Maximum group size is (4) people. The trails used will be based on the skill set of the lowest level person in the group. 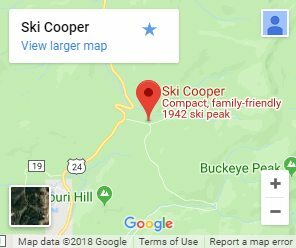 WHAT: (3) hours touring the mountain, seeing the sights, finding out about Cooper’s extensive & rich history while traveling around with one of our Ski School Staff as your Guide while receiving tips to improve your skills. 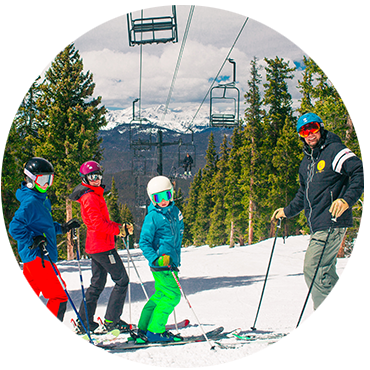 Your Guide could either be a Ski Instructor or a Snowboard Instructor. WHERE: Starts at our Adult Lesson Meeting area which is located at the base of the Magic Carpet. Not available to book online.